It was a successful night in Windsor at the 2018 National Hospital Radio Awards. 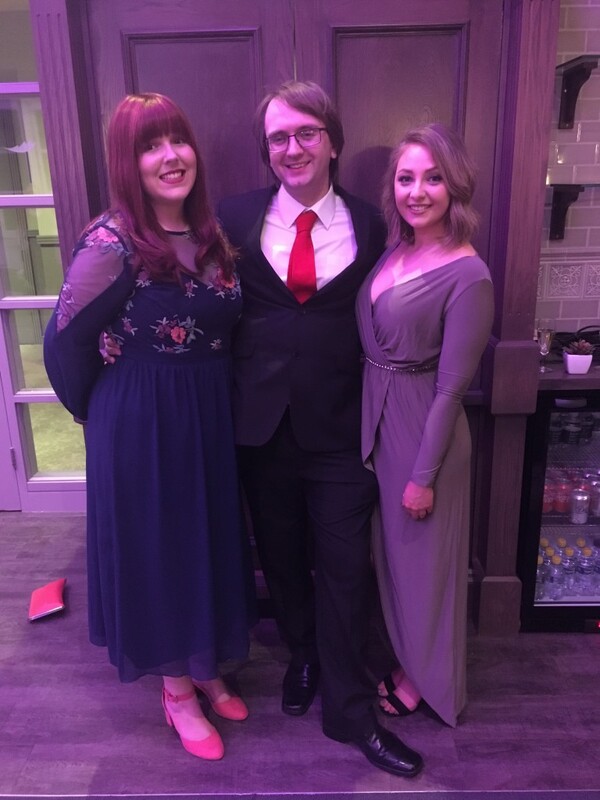 Radio Glamorgan (RG) picked up 2 awards at the prestigious ceremony hosted by Paul Sylvester from Absolute Radio, including the Gold award for the Teenage Cancer Trust Takeover in the category of ‘best programme with multiple presenters’ and Silver for ‘Station Promotion’. The show broadcasts monthly on a Sunday Afternoon. For details on the next show, follow @tcttakeover on Twitter & Facebook. 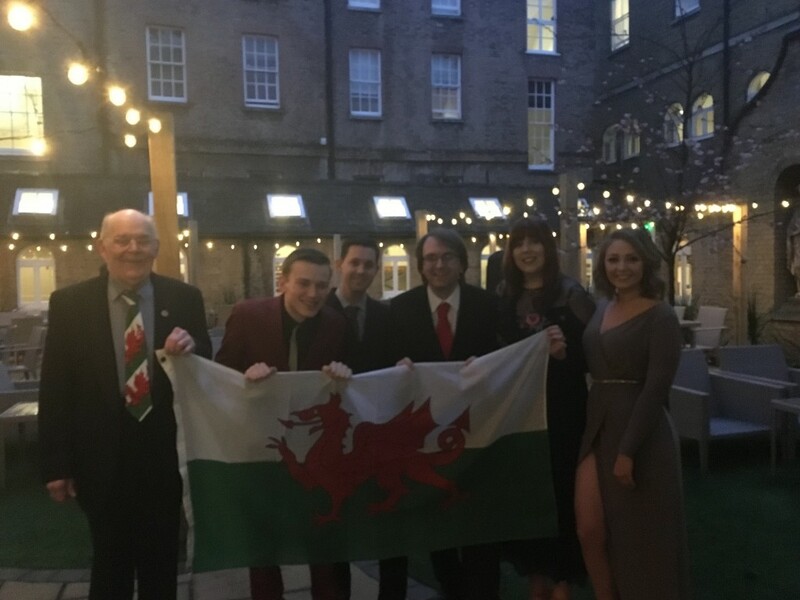 Luke Davies, said “2017 was an extremely busy year for Radio Glamorgan, especially as we celebrated our 50 Anniversary. 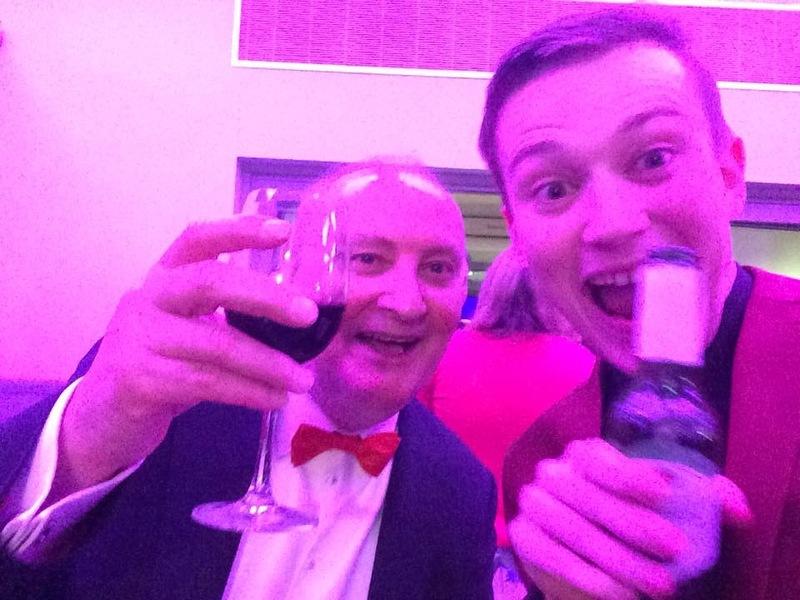 Both Andrew Lowman-Jones and myself knew that we wanted something different for this year and with the participation and dedication of volunteers from Radio Glamorgan who shared their voices of why they enjoyed volunteering, was the key that lifted and inspired our top 3 success. However it was a joint production and I pay tribute to Andrew for editing and producing the promo and it actually showed team work for a fantastic station, I’m proud to be a member of”. 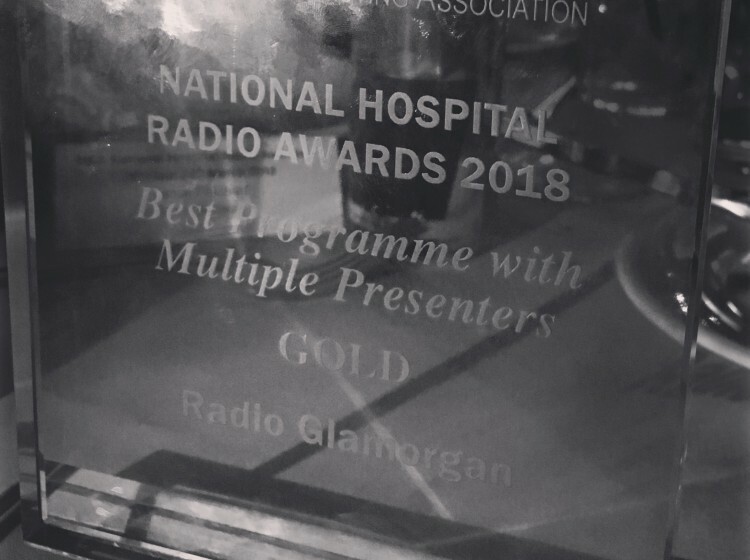 In addition, RG was once again recognised as one of the Top Five Hospital radio stations in the UK, after being shortlisted in the Station of the Year category. RG wasn’t the only Welsh station picking up an award. 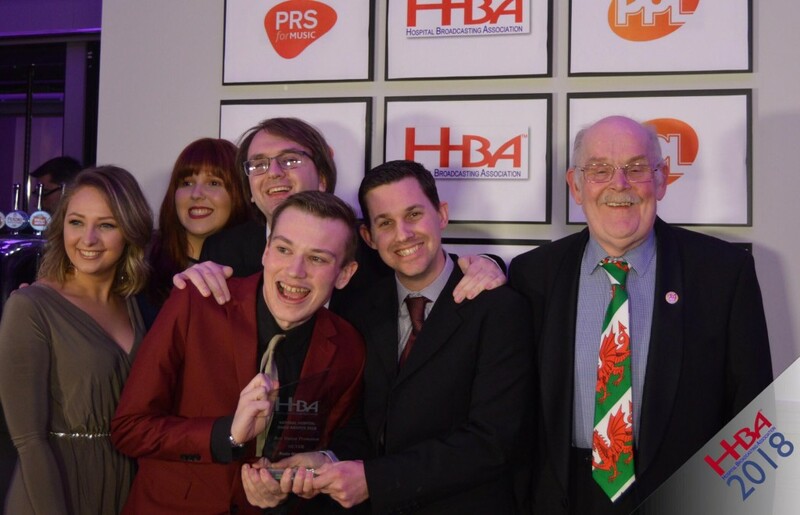 Rookwood Sound picked up Silver in the Best Programme with multiple presenters category and Radio BGM (Llanelli) were shortlisted for their first ever HBA award in the Station Promotion category.